While you won't see a new McLaren every time you venture out in your hometown, your chances of spotting the exclusive marque in the wild are getting better. America was once the leader in all three fields, then something happened. 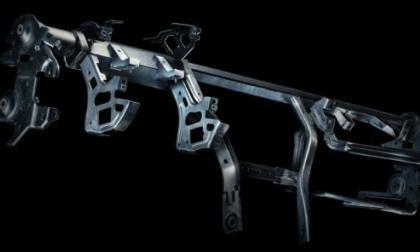 The 80"s.
During the 80's America auto manufacturers lost their footing and the Europeans jumped in and took our place. 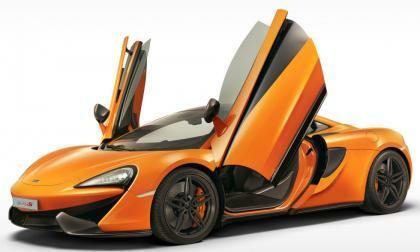 With brands like BMW, Mercedes, and Porsche becoming the brands of choice with the affluent buyers. It is time to bring back the glory of the American luxury automobile. Here are some stats to ponder on. American Honda Motors is pulling off the biggest anticipatory, suspense building announcement in recent memory. 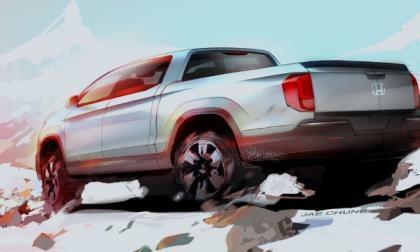 Top of the wish and want list for many Ridgeline loyal is a 2016 edition featuring greater fuel economy. How will Honda achieve it? 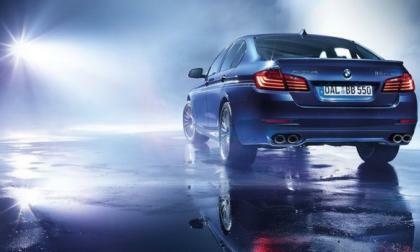 Affalterbach's answer to the M3 trumps the BMW in power and style. 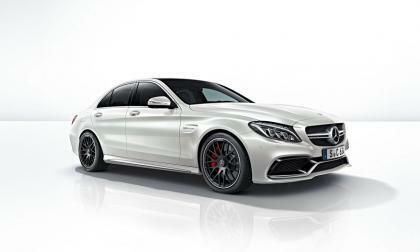 With performance on par with its Munich competition, the C63 may be the performance choice in European sedans. The new Dodge Charger SRT Hellcat is the quickest and fastest 4-door production sedan in the world, but when the newest Alpina version of the BMW M5 arrives later this year with 591 horsepower and 590lb-ft of torque, it will have a top speed that will challenge that of the 707 horsepower Charger. 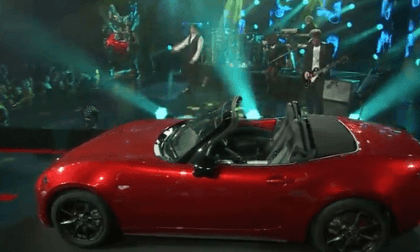 One part of the new 2016 Mazda Miata stays the same. Its value. 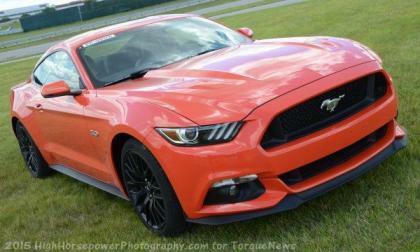 TorqueNews reader This is my Ford Mustang 2013 GT - SWEETGT. "I bought her new the minute I saw the new 2013 body styles. 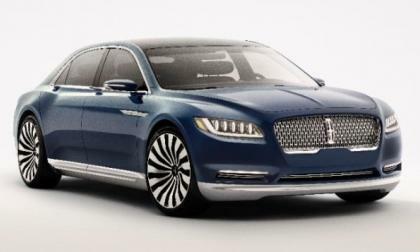 This morning, the new Lincoln Continental Concept debuted ahead of its grand introduction at the 2015 New York International Auto Show – previewing what will be Ford Motor Company’s next super sedan arriving in dealerships next year. 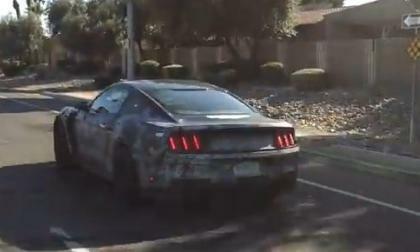 General Motors offered up their newest batch of details on the 2016 Chevrolet Camaro today and the most important bit of information is that the 6th generation Camaro will weigh at least 200 pounds less than the comparable outgoing model – which could put it in the same weight range as the 2015 Ford Mustang. 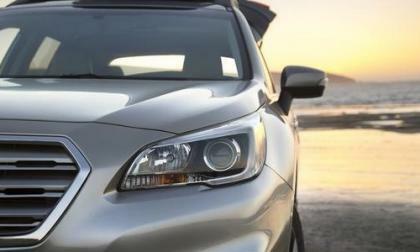 Subaru just released the new 2015 Outback in South Africa with three models and three powerplants. 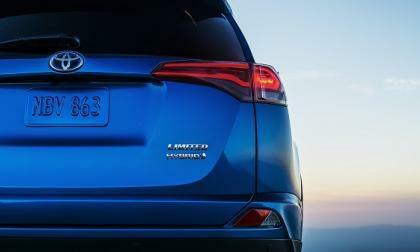 What makes the Outback unique among SUVs? 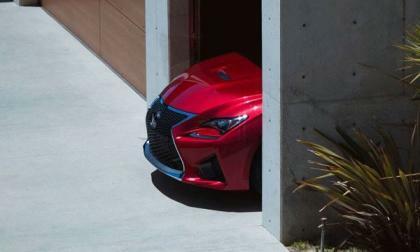 Vincentric names Lexus the top value luxury brand for 2015. 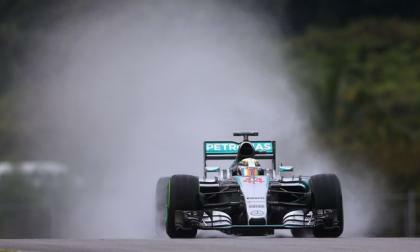 Can Mercedes AMG and Lewis Hamilton Keep Their Streak Alive in Malaysia? With the weather wreaking havoc this weekend at the Malaysian Grand Prix, Hamilton takes the pole, but a familiar face was in the rear view mirror. 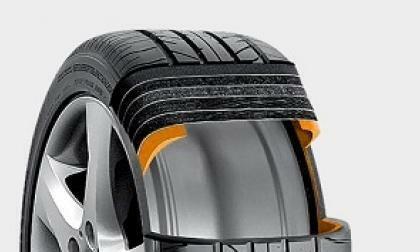 Read more about Can Mercedes AMG and Lewis Hamilton Keep Their Streak Alive in Malaysia? Nissan GT-R NISMO Flies Into Crowd at Nurburgring - End of Mardenborough? Jann Mardenborough's Nissan GT-R NISMO literally stood on its tailfin and flew into the crowd on a corner of the Nurburgring during the first VLN endurance race, crashing through the safety fence and into spectators, injuring several and killing one. 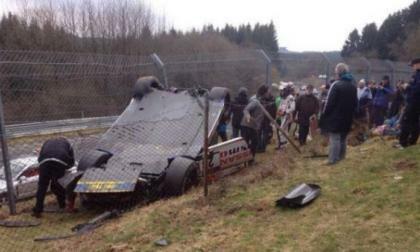 Read more about Nissan GT-R NISMO Flies Into Crowd at Nurburgring - End of Mardenborough? Taking advantage of Acura TLX-GT all-wheel-drive traction and handling capabilities on a wet St. Petersburg Florida 1.8 mile street course, Real Time Racing’s Ryan Eversley takes the Pole Position for Pirelli World Cup G.T. class in this weekends two race event. 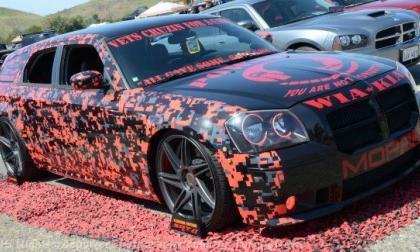 The Chrysler 300 was one of the models that helped to introduce the world to the Chrysler LX platform and while there weren’t as many of the big luxury sedans in the 2015 LX Spring Festival in Irvine, California, the Chrysler 300 owners had just as much to show off as those driving Dodge Challengers and Chargers. 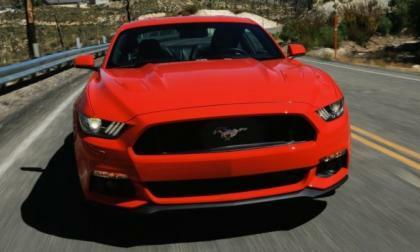 While the most critical bit of information on the 2016 Ford Mustang relates to the new Shelby GT350 and GT350R packages, those who will be buying a higher volume 2016 Mustang will get 10 exterior colors from which to choose, according to a leaked brochure at Mustang6g.com. 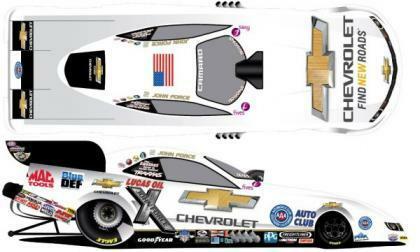 The John Force Racing team has had a tough 2015 NHRA season in their new Chevrolet Camaro race cars, but when Force arrives at the Four-Wide Nationals this weekend in Concord NC, his Camaro SS funny car will have a new Chevrolet-branded livery – hopefully bringing with it some luck for Force and his team. The 2015 Subaru XV Crosstrek wins a Vincentric Best Value in America award for the 3rd year in a row. 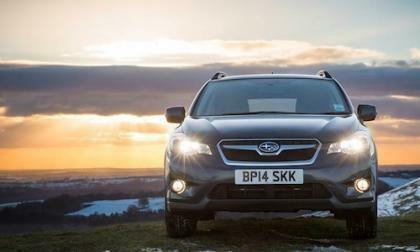 What sets the XV Crosstrek apart? The new Ford Focus RS will make its American debut next week at the 2015 New York International Auto Show with a new, more powerful 2.3L EcoBoost engine that could end up in the Ford Mustang EcoBoost for the 2017 model year as well – bringing new levels of power to the fuel-sipping pony car. 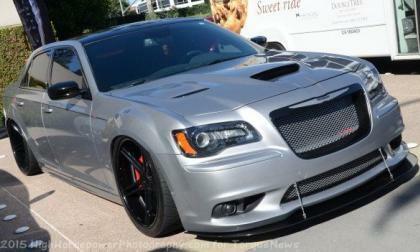 Today we bring you a look at some of the Dodge Magnum show cars in attendance at the recent 2015 Spring Festival after featuring the Dodge Challenger and Dodge Charger over the past two days – with the sporty wagon not being as common at the show, but Magnum owners made sure that their cars were as well represented as the others. 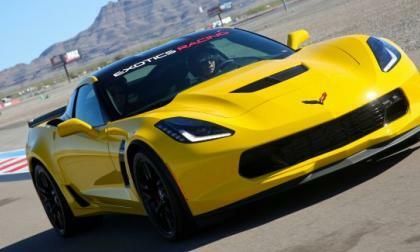 If you have been dreaming of rocketing around a race track in the 2015 Chevrolet Corvette Z06, but you cannot deal with the $80k+ price tag, those dreams can become a reality in Las Vegas for just $299 – as Exotics Racing at Las Vegas Motor Speedway has added the new Corvette Z06 to their fleet of high performance cars available for on-track rental driving. 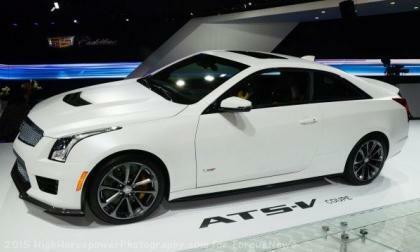 The 2016 Cadillac ATS-V hasn’t reached owners yet, but General Motors has already announced an increase in horsepower for the high performance luxury sport sedan with the official SAE rating of 464 horsepower - in addition to boasting better performance numbers than originally expected. 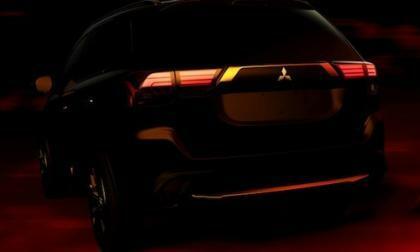 The big reveal at the New York International Auto Show for Mitsubishi will be the new 2016 Outlander. Why won’t fans see a next-generation Lancer EVO sedan? Subaru boss says new Levorg sports tourer won’t be sold in the U.S. The 2015 Subaru Levorg won’t be going on sale in the U.S. What’s the reason Subaru won’t bring the sports tourer to the U.S. market? 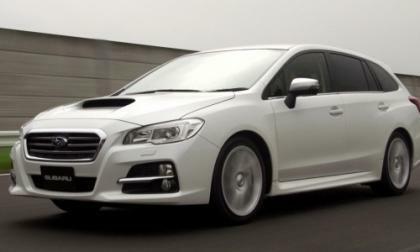 Read more about Subaru boss says new Levorg sports tourer won’t be sold in the U.S. 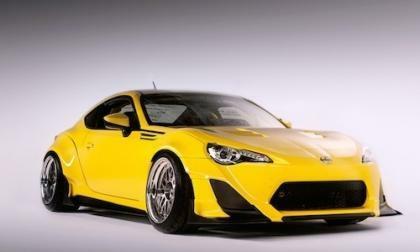 The newest green machine form Toyota will be revealed this week. For 2016 Acura took the under-appreciated ILX and gave it a much needed injection of hard-edged-handling and TLX i-4 derived engine and transmission. 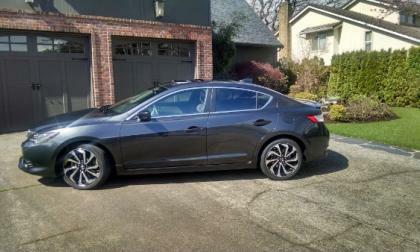 Has Acura gone too far with ILX street performance? 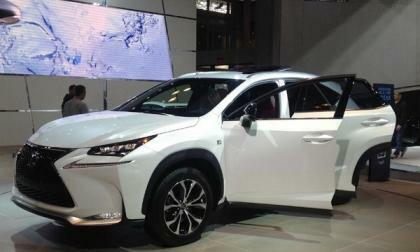 Lexus new look has befuddled reviewers and critics. Here’s why.